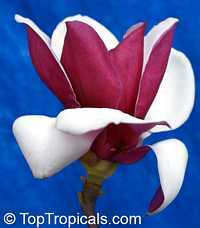 Magnolia liliifera, Magnolita, Egg Magnolia. 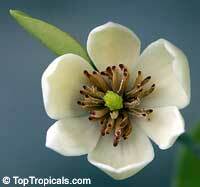 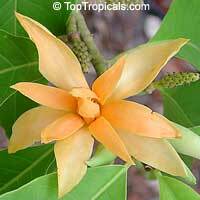 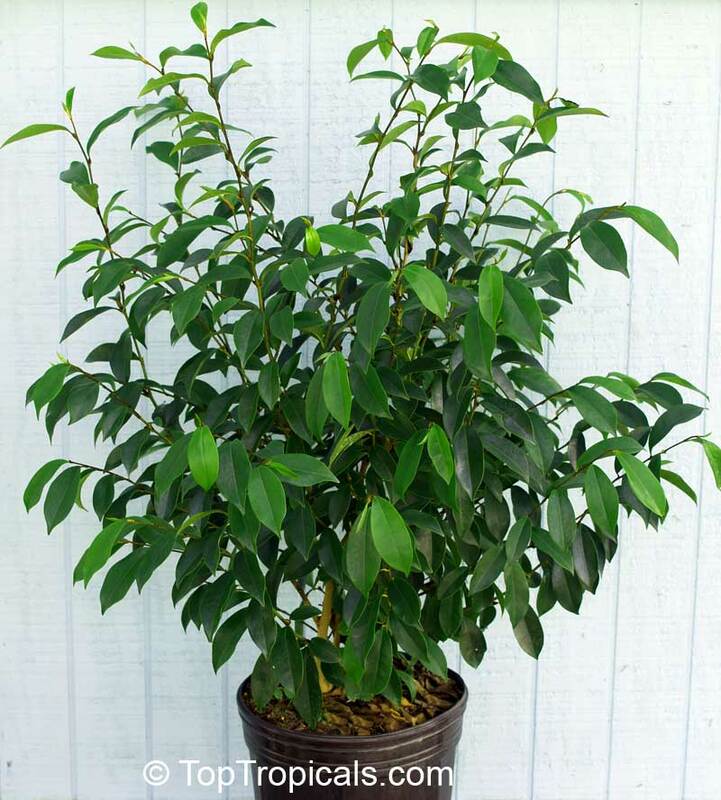 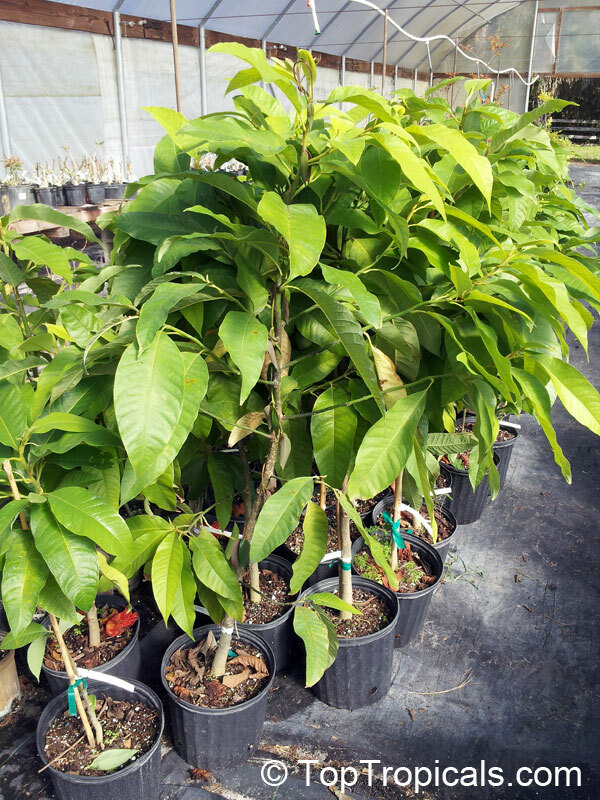 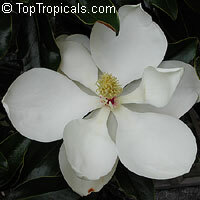 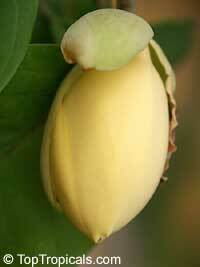 Medium size tree with large velvet leaves and fragrant yellowish off-white flowers about 4-5" wide. 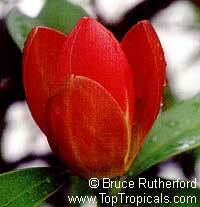 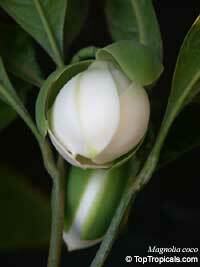 Before opening, buds have an egg shape. 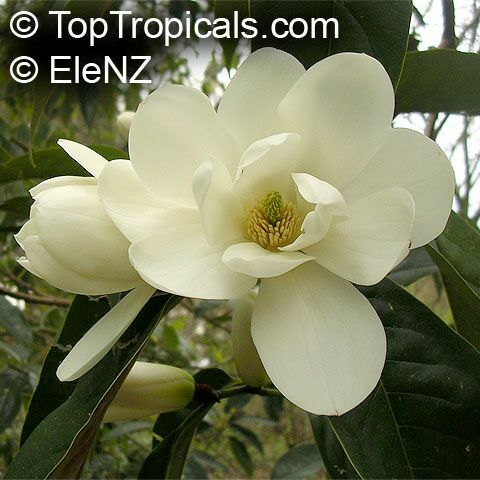 One of the most valuable ornamental fragrant trees of Asia. 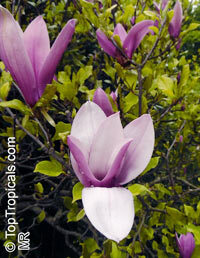 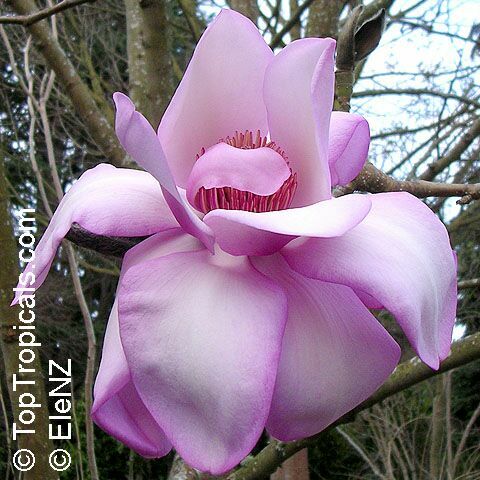 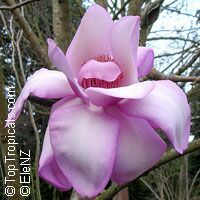 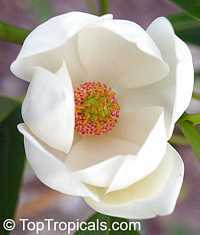 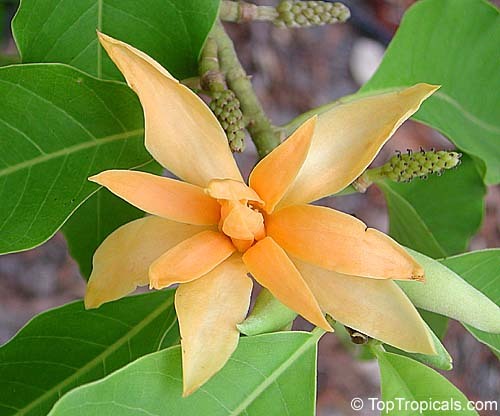 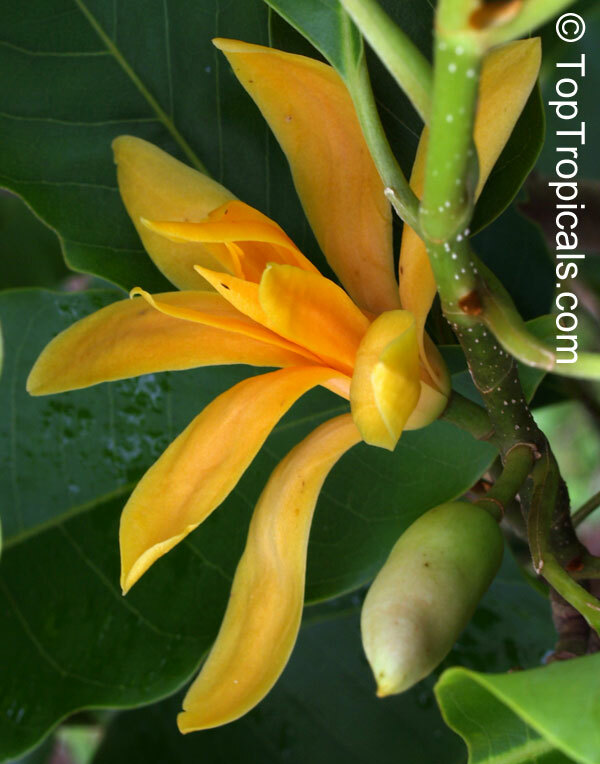 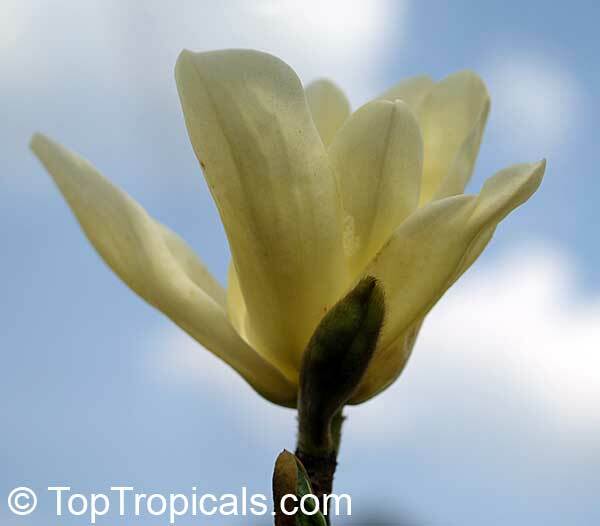 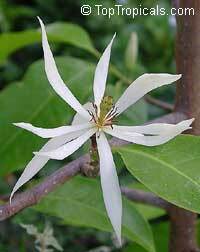 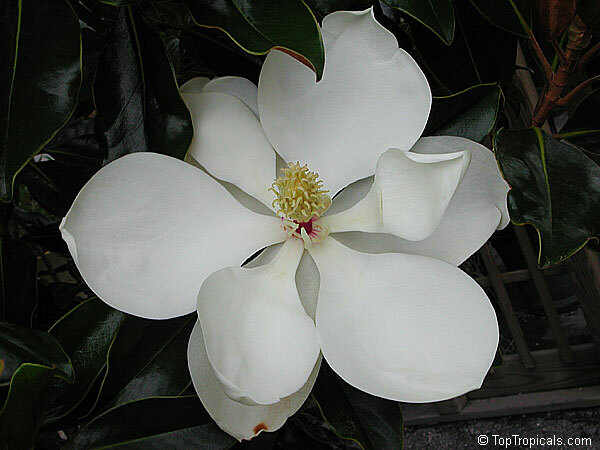 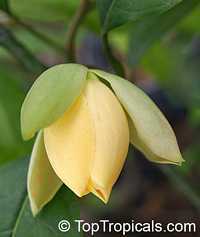 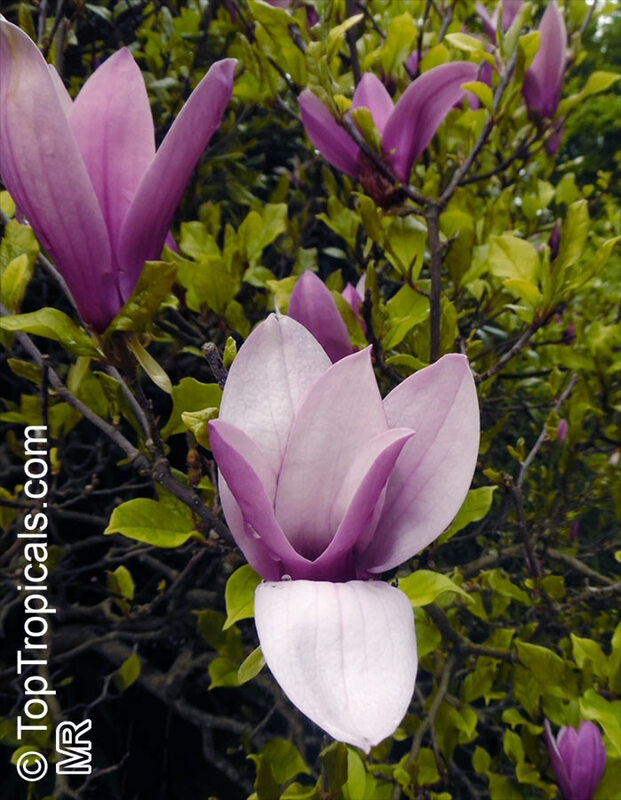 A highly valued fragrant flower of this small tree or shrub resembles dwarf magnolia flower (magnolia figo, magnolia coco), but the scent is much stronger.